A one hour free business or life coaching session with Karen to explore your goals and aspirations and help you find the resources you need to get you there. 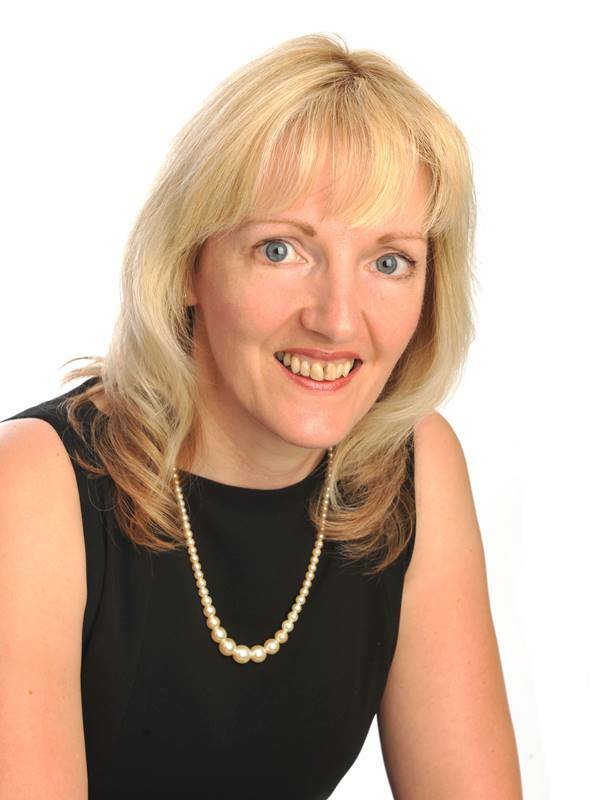 Karen Chambers of KC Coaching is a qualified Business and Personal Coach with 14 year's experience. The content for this deal is supplied by KC Coaching and Deal Card hold no responsibility for its content or accuracy in accordance with our terms and conditions.